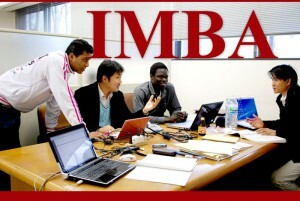 GSIM, IUJ is an AACSB acrredited business school. Derived from the GSIM mission statement, the following are its notable values. Our students are educated to be capable of being sensitive and skillful in reaching common objectives with people from various cultural backgrounds. 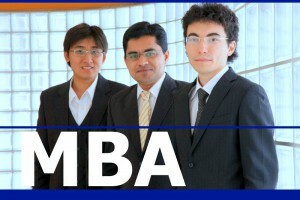 Our students are trained in such a way that they can cope with any competitive environment on the global business stage. Our students are educated (1) to influence the activities of other individuals or the group to which he/she belongs to and (2) take wise and socially responsible decisions. Our students are inculcated to be aware that in businesses moral and ethical conduct is essential. 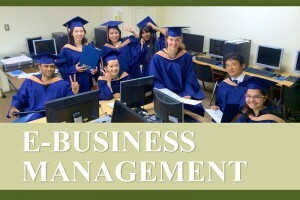 The students master business fundamentals necessary to become truly competent professionals.